The group of documents found in the National Archives known as Record Group 123 contains claims initiated by United States citizens to recover the value of property lost in Indian raids. 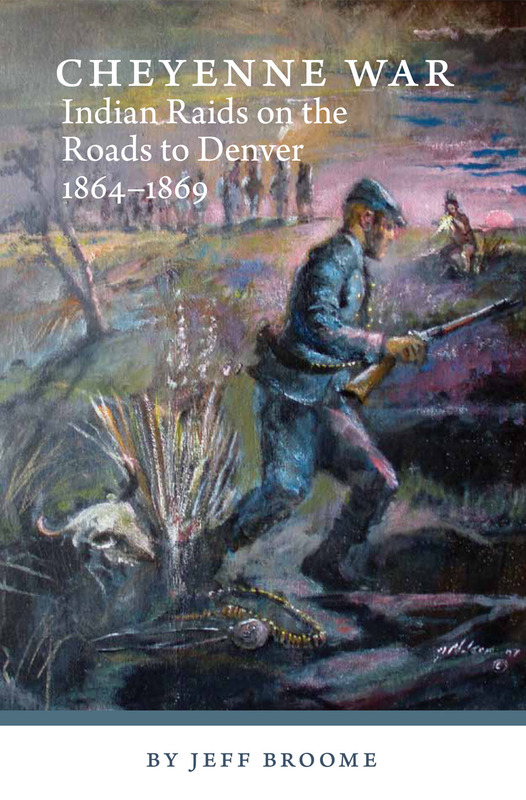 In his latest book, Jeff Broome has used these documents to give us a fascinating account of Cheyenne raids in Colorado, Kansas, Nebraska, and Wyoming during the period 1864–1869. Illuminating one side of white-Indian conflict, it brings home the horror of war and its consequences, and elevates Indian depredation claims as an important source of our history. The book will be available at the publisher, Aberdeen Bookstore, around Thanksgiving.